How Can Small Businesses Refinance Their Loans? As a business owner, if you’re on the lookout for ways to grow your firm, then a refinancing loan should perhaps be the crucial step in your business operation – particularly if you’ve been facing issues with the repayment of loans on a monthly or day to day basis. It’s no surprise that refinancing is by far the best way to help your business survive a debt trap, since it offers a lower rate and trims down the payment. That aside, it’s also one way to release equity, provided it brings along with it added financing. Well, this is certainly the reason why entrepreneurs must always watch out for refinance chances. They need to keep constant tabs on what’s going on in the market they operate in, communicate with bankers and explore other options to see if they’re better and more affordable than the current one. After all, keeping costs down should be your ultimate goal. Nonetheless, it’s essential for you to know the right way to refinance your loans in order to avoid any future issues. To help you through it, the team at Northants Accounting have come up with the 4 most important things that you need to consider whilst refinancing your small-business loan. It is also crucial that you work with a reputable, small business accountant so that you can ensure you are getting the best deal – and managing your loan in the most appropriate way possible. The process of refinancing your business loan might seem a bit intricate at first, but it is fairly straightforward. It basically involves you taking up an altogether new loan and putting to use the capital received from it to repay your preceding debts. 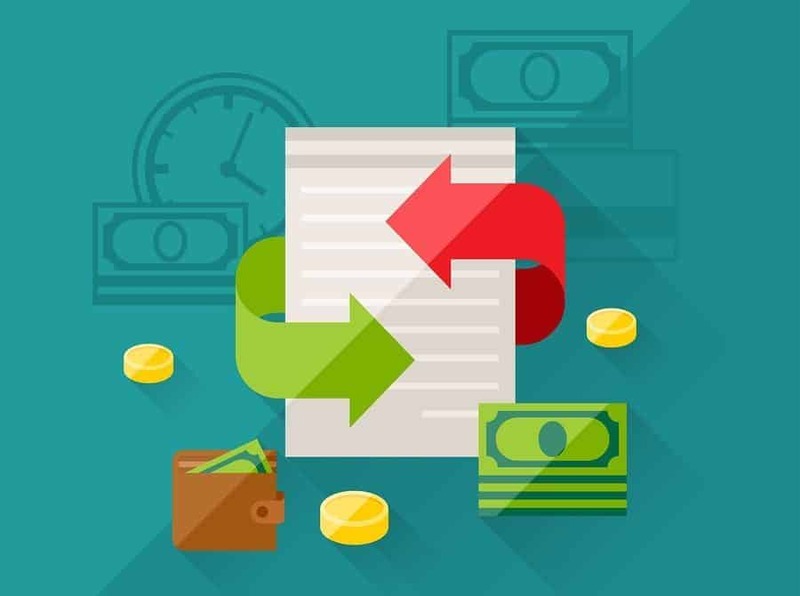 More often than not, entrepreneurs come to the decision of refinancing their loan in order to swap the existing high-priced short-term loan with an affordable long-term product. This usually includes an SBA loan or multi-year loan. If you’ve made up your mind to opt for a refinance, then ensure that the present loan is considerably better than the current one you have. Also, when it comes to refinancing, you’ve got the liberty to apply for a loan from a different provider, make use of a different kind of loan and also to refinance various debts all at once as one single loan. Once you’ve understood how the entire process of refinance works, completely analysed the funds and decided the objective, you can move onto preparing a list of products that you find are the best for your business. Also, find out which provider would likely be the best to approach. Only after you’ve done all of this should you submit your application for refinancing. At this point in time, you should most certainly seek professional help. Even if you just speak to a professional before moving forward, we definitely recommend that you explore your options with a knowledgeable accountant before going ahead. After all, you’ll not want to mess things up, particularly when you’re thinking of applying to numerous providers, or perhaps if you want to take up an SBA loan. When in the middle of repaying your existing debts, you may find that you freak out and overlook a few important details. But always ensure that you keep your eyes on the ball at all times, as cash flow problems are one of the biggest reasons why SME’s fail within their first year. See to it that you’re asking your lender to provide you with wiring instructions and a reimbursement letter. This is the biggest problem businesses, especially the ones with too much debt, run into. When applying to refinance your loan, ensure that you don’t ask for more money. Most of the businesses that opt for loans with a higher rate of interest end up facing more enquiries, because of their cash-flow problems. Also, the odds are that every time they take out a new loan, it is predominantly used for repaying the existing loans, rather developing the company. Avoid making mistakes with the loan provider when forming an agreement, as it always backfires. For most lenders, dishonesty is the largest red flag and if you provide them with incorrect information, such as how you are planning to use the funds, your application will surely be denied. So, there we have it – 4 essential things which every business owner must take into consideration when thinking of refinancing their loan. If you need any further assistance on this topic, feel free to get in touch with Northants Accounting today and we’ll help you find an option that best suits your business requirements and capabilities.